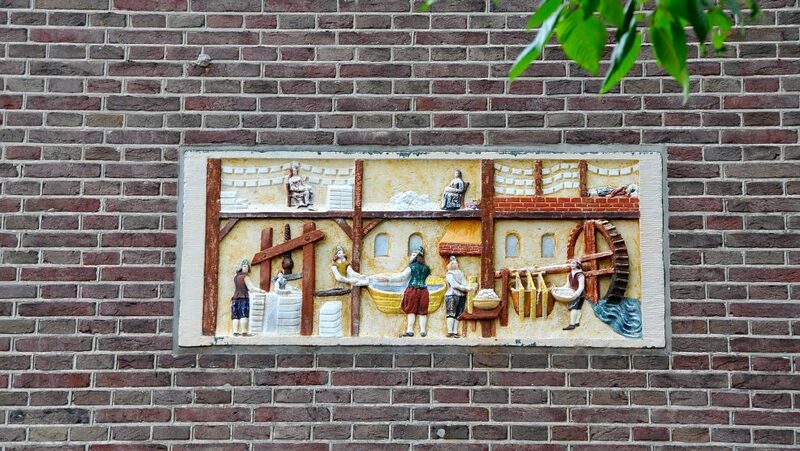 A large part of this area was built in the early 17th century, the beginning of the Dutch Golden Age. 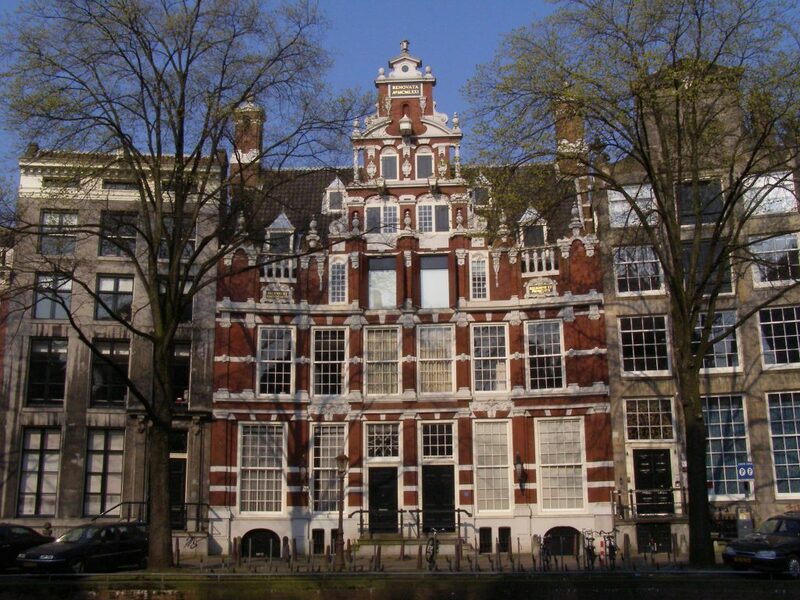 A large part of this area was built in the early 17th century, the beginning of the Dutch Golden Age. The tour starts in Kalverstraat, in a much older part of Amsterdam. You will walk along Singel to Herengracht and Leidsegracht, after which you will see the main canals via intermediate narrower streets. 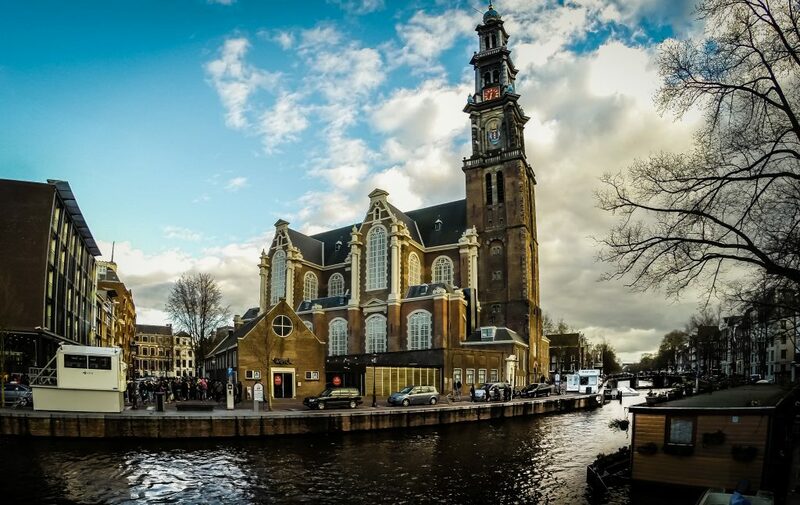 Your guided walk will end with a tour of the famous Westerkerk (Western Church) and its tower. En route you will come across impressive, lavishly decorated buildings and interesting gateways, and you will get to hear the story behind a sailing ship and a Transvaal farmer, a 200-year-old house number and a lion spitting out rope. 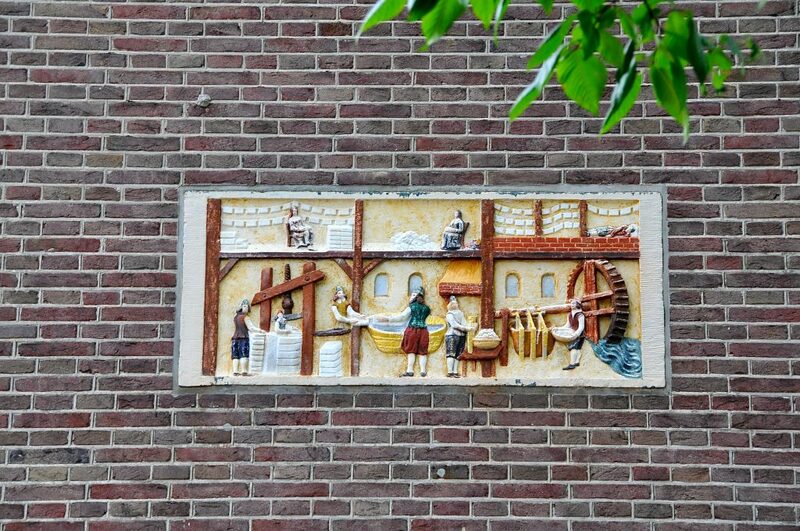 After your tour you will know why houses were built to lean forwards, what pothuizen are, and why they were built at street corners, why front doors were sawn into two and what a konkeltje is. The guided walk will take 2.5-3 hours. 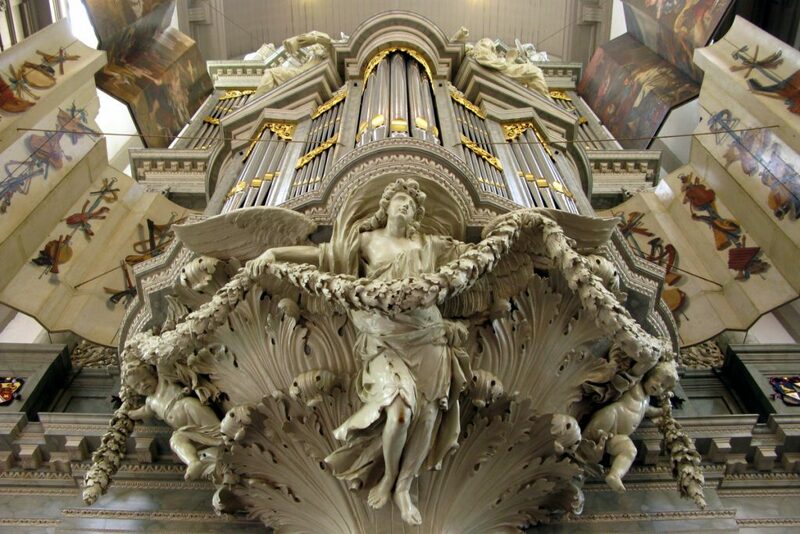 You will come across plenty of catering establishments in the famous atmospheric 9 straatjes – 9 shopping streets. Many trams and buses depart from Westermarkt.